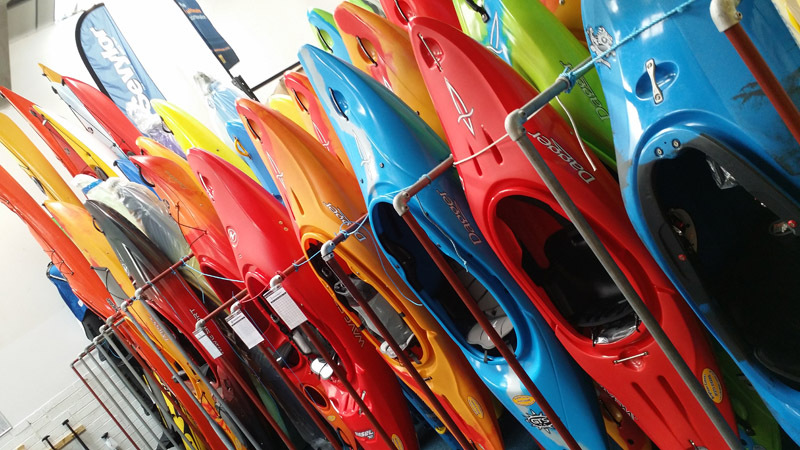 Brighton Canoes is the largest specialist kayak & canoe shop store in East Sussex. 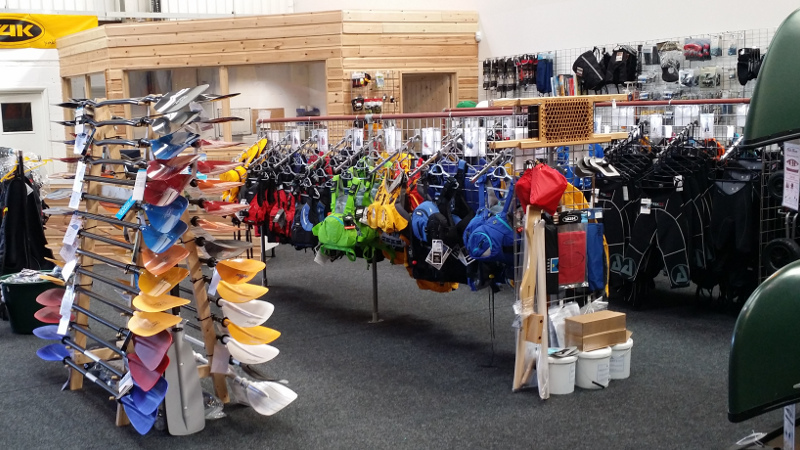 We stock and sell a huge range of kayaks, canoes, inflatable & SUPs as well as associated equipment & accessories. 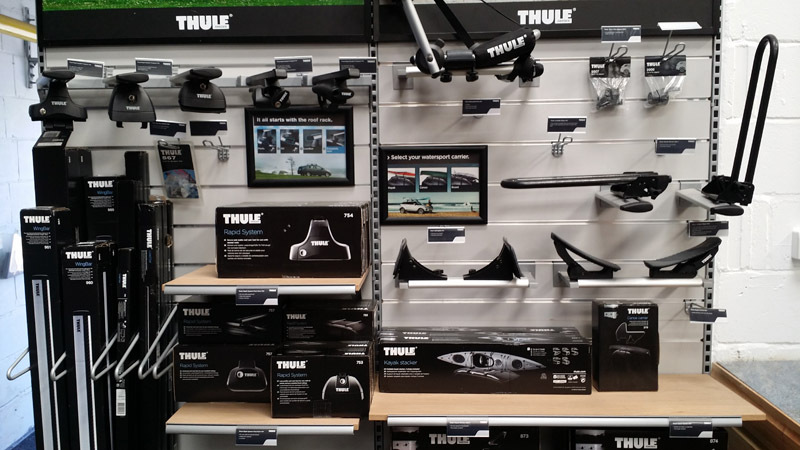 Our Newhaven based shop is open Monday to Saturday with expert staff on hand to answer your questions, be that in person or via the phone or email. If you are local why not pay us a visit, we have a large 3500sq.ft. showroom packed with stock. 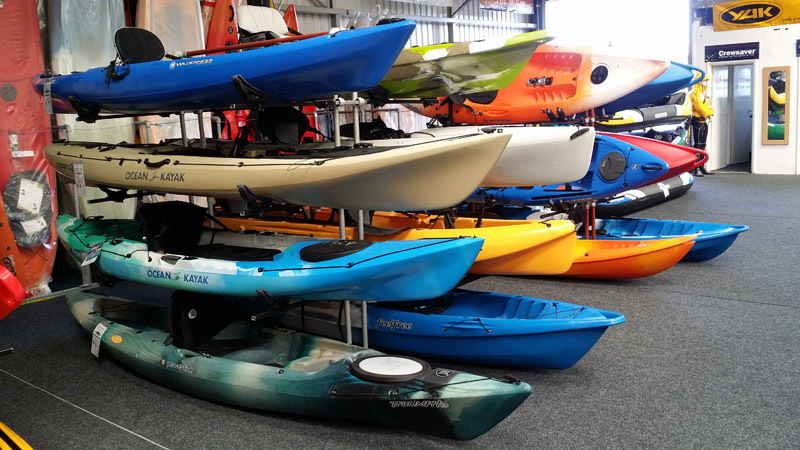 We offer a next day delivery service on the majority of our products or collection is available from any of our Canoe Shops Group branches. When you’re ready to go we’ll have you on the water in no time. Lost already? Or would just prefer to speak to someone about your needs. Give us a call on 01273 513200 or email sales@brighton-canoes.co.uk.